We still have a long ways to go until The White Company’s Black Friday 2019 sale arrives. But you can scroll down the page to check out the details from their last Black Friday sale to get an idea of what’s likely to come. Enjoy! Updated on Friday November 23, 2018: The White Company’s Black Friday sale is officially here — Starting now, shop thewhitecompany.com to get 25% off nearly everything storewide. Happy bargain hunting! What are you planning on getting at The White Company this holiday weekend? Some new wine glasses or bed linen? Maybe a new dress? Let us know in the comments section (the comments are located near the bottom of the page). The weekend we’ve all been waiting for is now here! Starting now and running through Monday, you’ll get 30% off nearly everything storewide at The White Company. There are also a few specials, including up to 40% off Winter fragrances and gifts under $100, worth looking at. If you end up shopping online, then free U.S. shipping and free returns are available for all purchases over $100. Sale ends Monday November 28th. In terms of the official terms and conditions, we’re including them down below in the flyer scan below. Phone orders may require offer code 296AC to be used at check out to apply the savings. All reduced priced are from original price – some exclusions may apply. 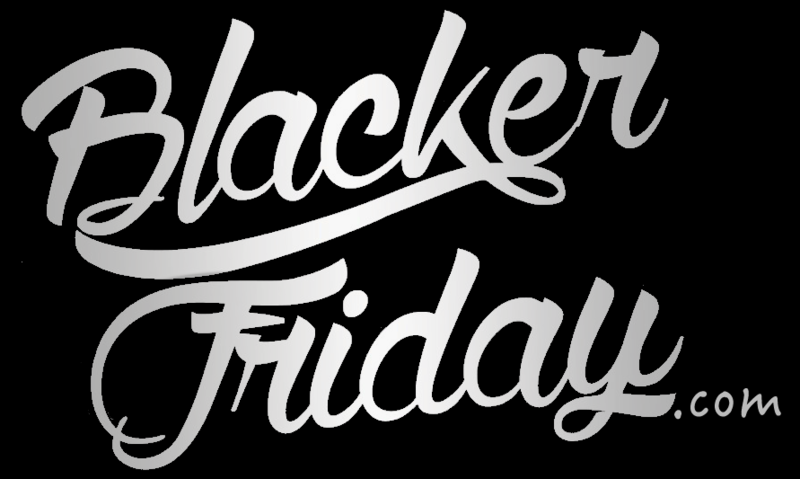 If you’re a fan of The White Company just like my wife is (she just bought one of their Egyptian Cotton bed sets), then you’ll be happy to know that they’ve launched their Black Friday sale early this year. Between now and midnight on November 25th (that’s on Wednesday the day before Thanksgiving), you’ll enjoy 30% off site wide and free shipping on nearly everything in the store. And while supplies last, all orders will also get a free gift – A Winter Signature Collection candle that retails for $30.00. We’ve looked through the terms and conditions and you’ll have to keep in mind that the 20% off deals is only available in the U.S. on select full-price items and can’t be combined with any other coupons you may have. The free candle is also in limited supplies so don’t be bummed out if you wait to the last minute and miss out on it. The White Company: Helpful Links & More! If you have order related questions or need product return assistance then you can contact The White Company Customer Service by phone at 1-866-846-8333. Their support team is available daily from 7:00AM to 11:00PM ET (may be closed on major holidays).